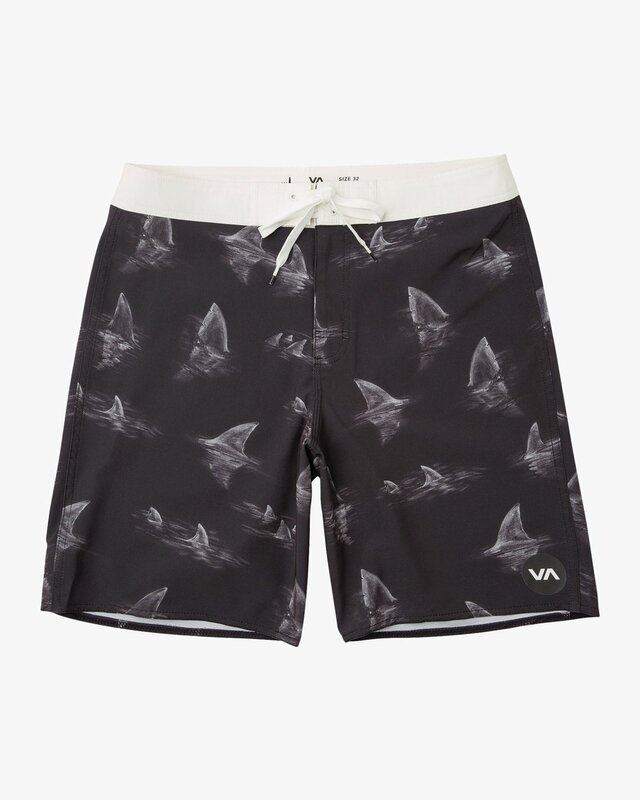 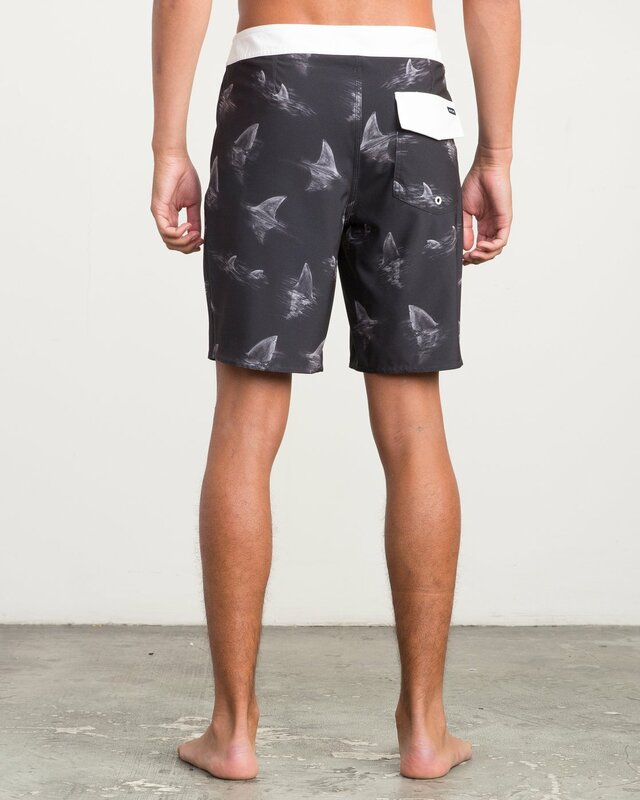 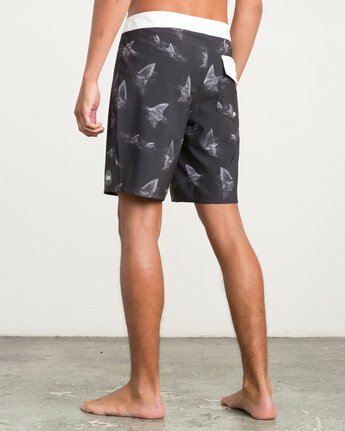 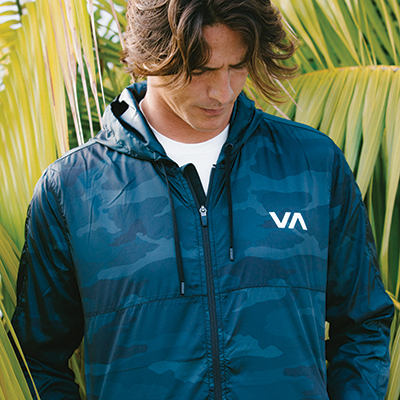 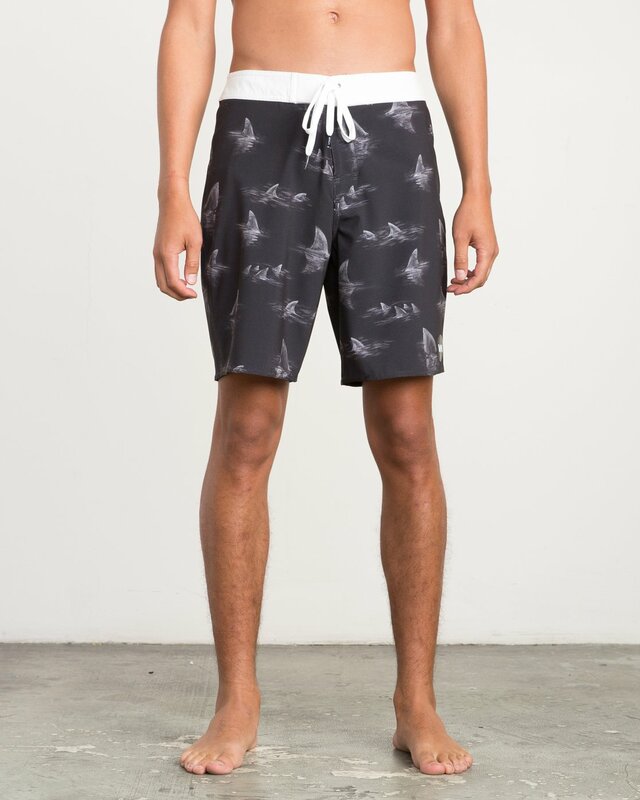 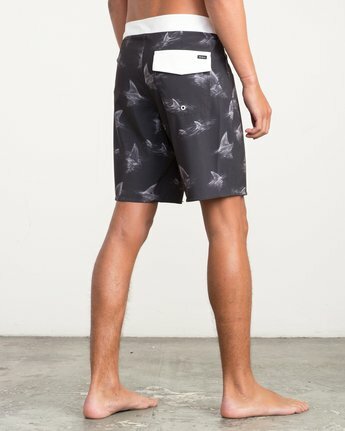 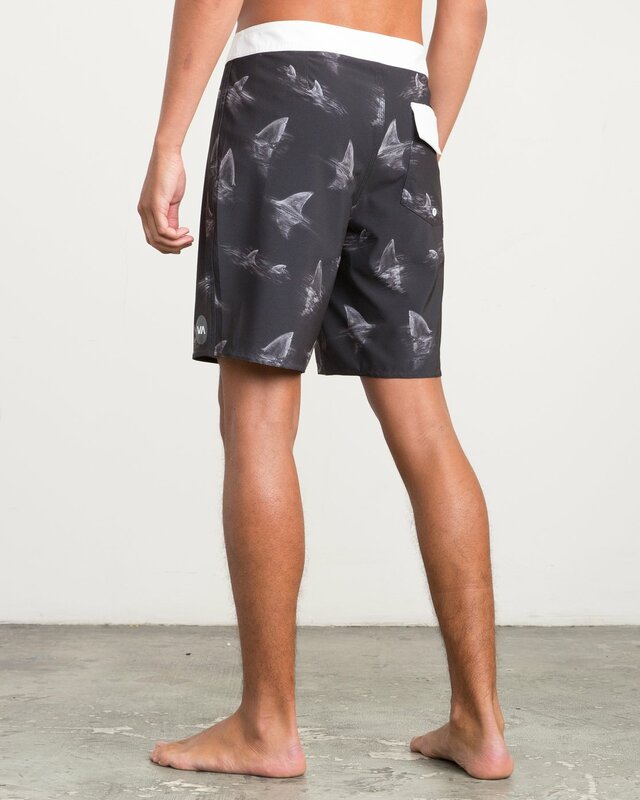 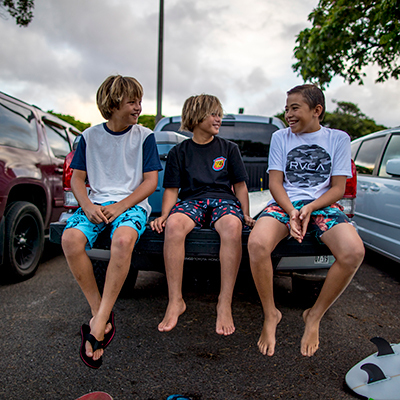 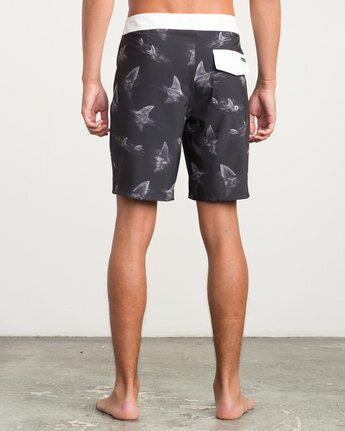 The VA Boardshort delivers essential style, met with premium performance, backed by RVCA. 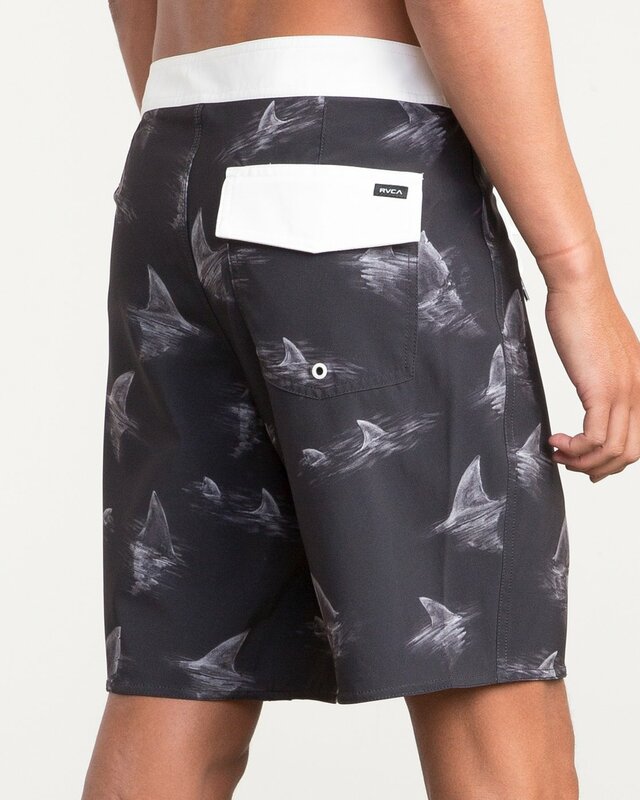 An Industry Division essential, the solid or printed trunk is built from a 4-way performance stretch dobby fabric with a DWR water-repellent coating, matched with a zero-inseam construction, delivering all-day, everyday comfort and style. Signature details include a solid waistband on printed colorways and VA logo at the left hem.